Just go with it… sorta. Chalk it up to yearbook picture trauma, or a particularly horrid teen photo of that mullet during your “punk band” phase. But one of the rare universal truths we all acknowledge is that growing hair out can be an arduous process. Especially when coming from a once-hot hairstyle with a whole lot of details, that stage in between your fresh cut and your desired length, things can look especially awkward. So much so that a lot of us avoid the process altogether and just maintain our current look. The only thing with that though: It keeps us from generally having fun with our looks. It also puts a pause on experimenting with hairstyles that might actually end up being our best looks ever. However, that’s if only we had the guts to grow out of these cuts gracefully if and when the time comes. 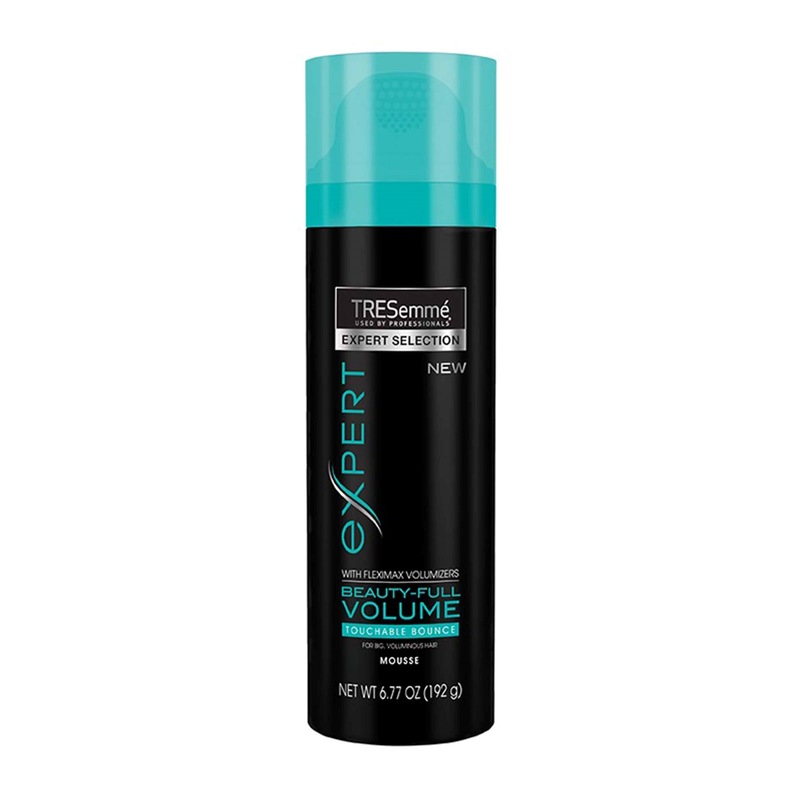 So, the only proper solution to dealing with that painfully awkward stage when growing hair out? 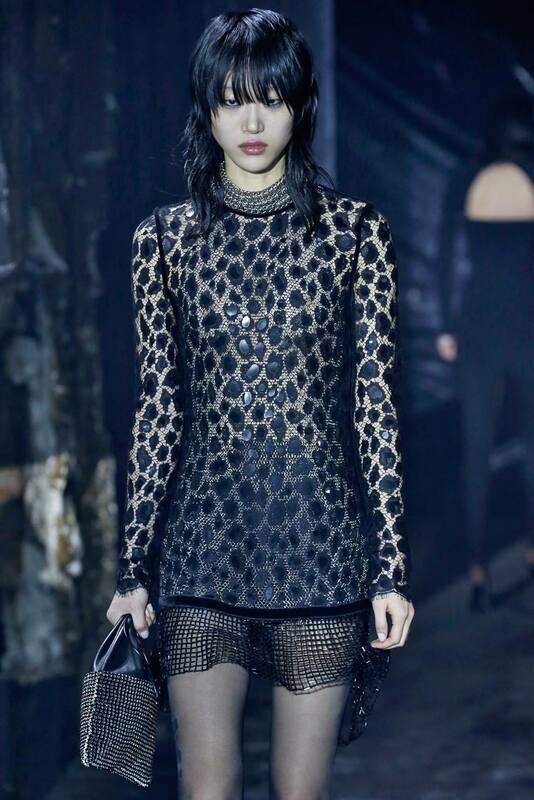 Find looks that incorporate those in-between lengths into an actual style of their own. Not quite as in love with that full fringe anymore, and getting annoyed with it, you know, being all up in your grill? Try splitting it up with a center part and tying it up into a set of space buns as you wait for them to blend into the rest of your lengths. The clubby sister of the Bantu knot hairstyle, space buns are the lazy-girl’s BFF, as the only thing that stands between you and a whole new look are two hair ties. 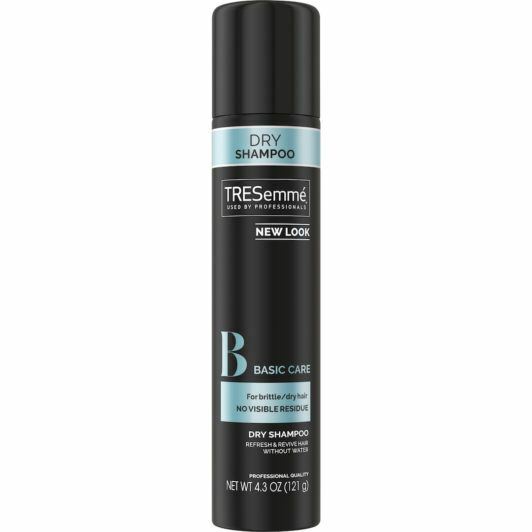 First prep hair with some dry shampoo to refresh your scalp (we love TRESemmé Fresh Start Basic Care Dry Shampoo), and create a middle part, fringe included. Then tie up each fringe section into a knot or bun, securing with a hair tie. If the best-dressed celebrities at the recent awards shows were any indication, headbands and crown accessories, like tiaras, are back in a big way. 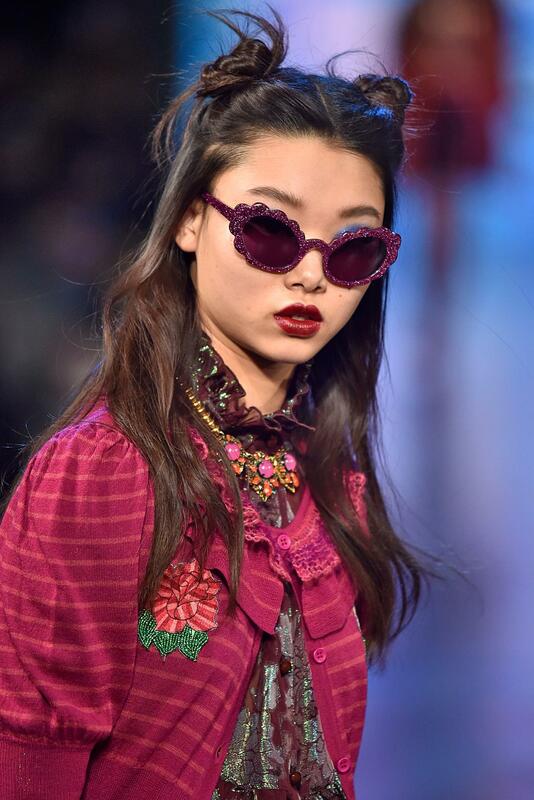 You can have the runways to thank for the resurgence in this late 1980s trend, as thick, fabric-covered headbands were actually seen back in circulation again, keeping many a grown-out fringe—or errant curl—in check. 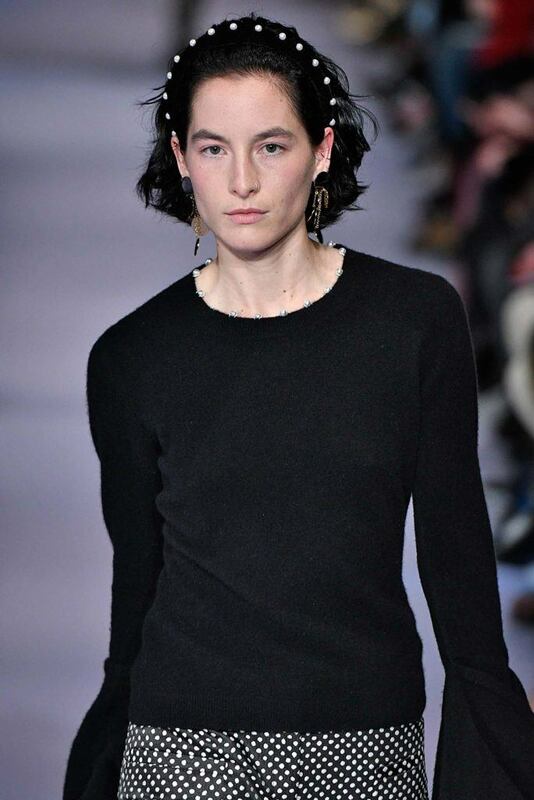 Dust the cobwebs off your own bands, do as these catwalkers do and pair yours with a chic low pony that’s been slightly texturized with mousse (we like the lift we get from TRESemmé Beauty-Full Volume Touchable Bounce Mousse) and perhaps even a stunning shoulder duster for extra style points. If you went in hard on the blunt bang + bob trend and are now looking to longer pastures, why not incorporate another hot microtrend while you’re on the way there? 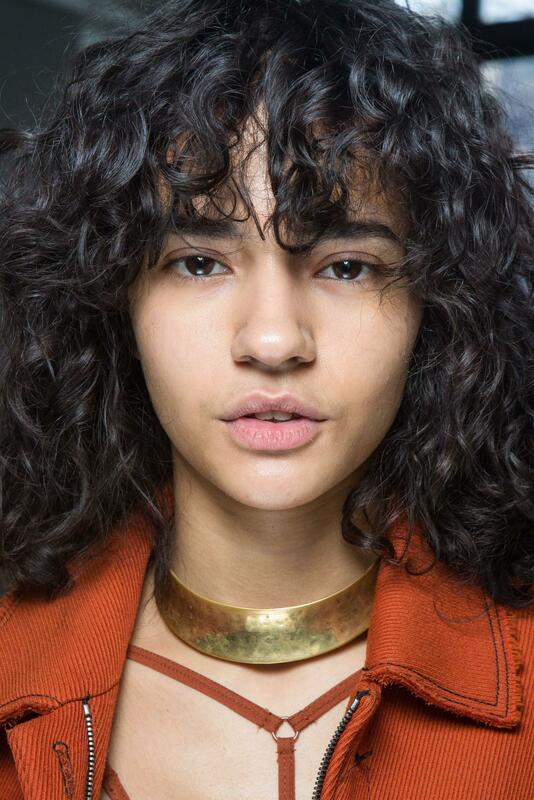 Style your growing-out hair into wispy pieces. 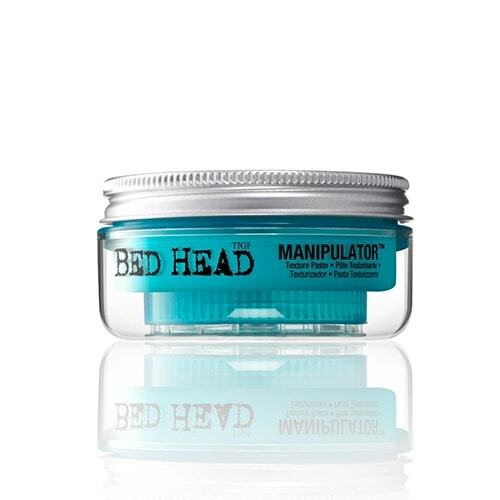 We love the definition we get from Bed Head by TIGI Manipulator, especially when emulsified between palms and finger-styled on each chunk of hair. Rake the leftovers through the rest of your bob, scrunching towards the ends to texturize. If you’re one of the awesome directionalists that gave the mullet a second chance, but for some reason decided that it was finally time to move on, you can so transition into a shag. 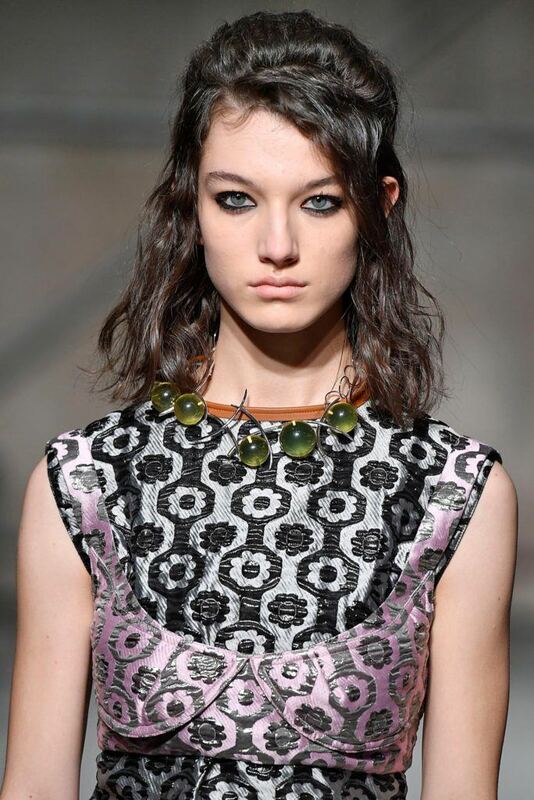 It’s a graceful step down from the harsh contrast of a mullet cut, and evens out those chunky layers a whole lot while keeping that rock-chic vibe you love. 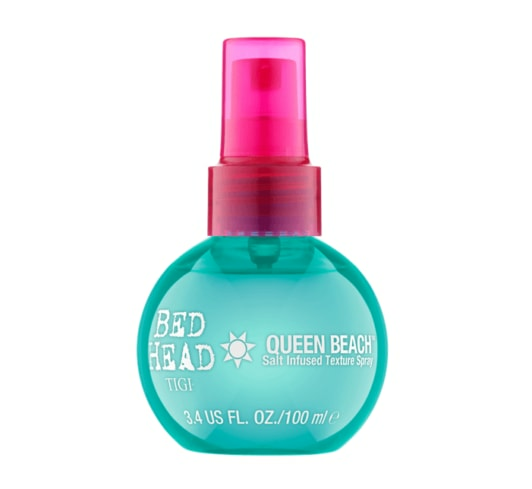 Styling with a texturizing product keeps limpness and stringiness at bay especially when you’re growing hair out from a mullet, and we love the slightly beachy bounce we get from Bed Head By TIGI Queen Beach Salt Infused Texture Spray. Don’t forget to give your bangs a well-meant blast with the blow-dryer to fluff them up around your brows. Why the lob face? 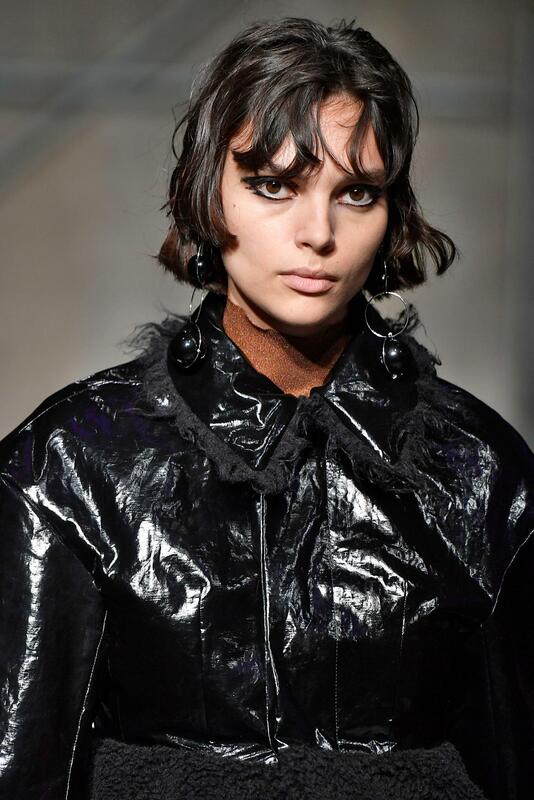 If the trendiest haircut of the past three seasons has been seeming a bit played out for you, you can spiff things up (while waiting for your lengths to come in) by playing with some texture. The wet-look trend is a stylish way to flip the script on those “messy waves.” You can do this while remaining ahead of the pack. 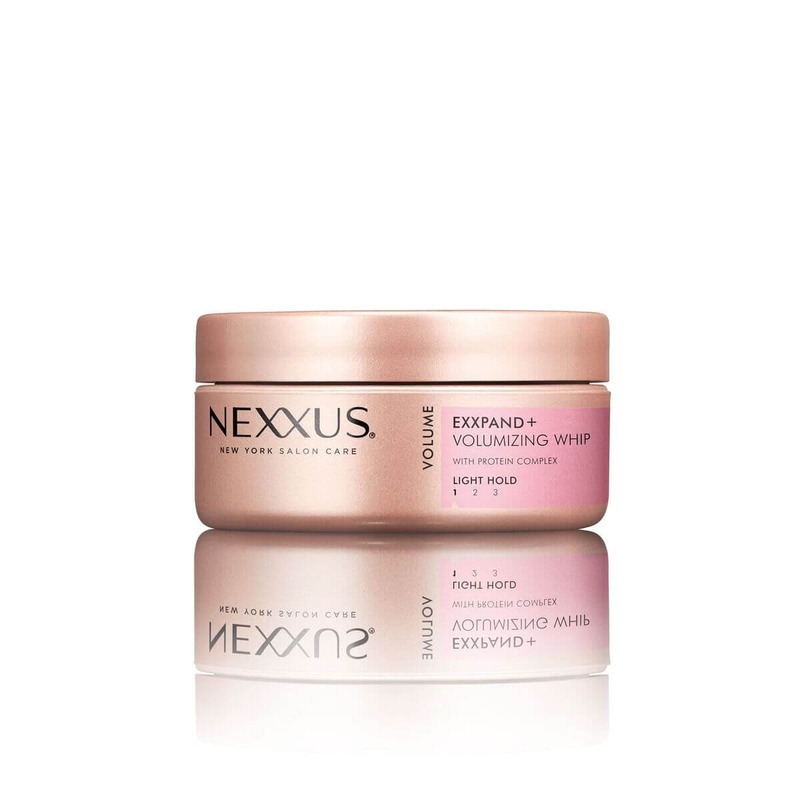 Prep hair after the shower with some whip, like Nexxus Exxpand+ Volumizing Whip, then lightly rough-dry. 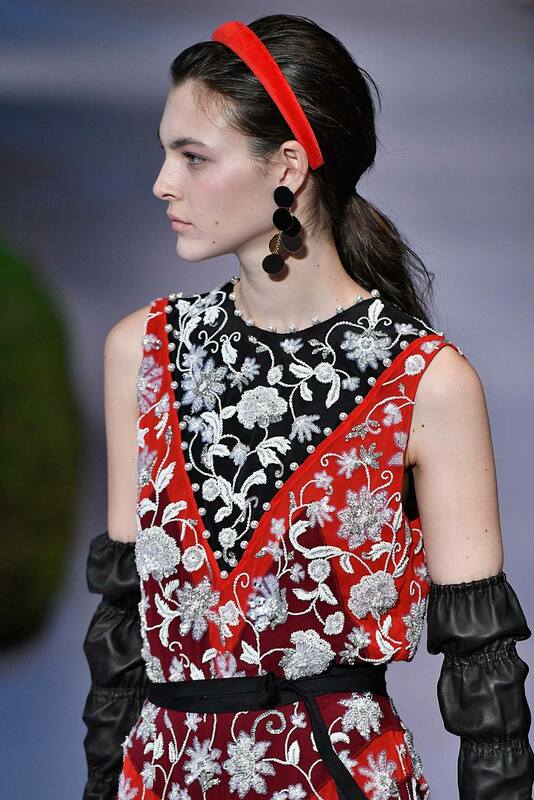 Make a side part, then pull it all together with a trusty hair tie as you take on another big trend: the half-updo. Try Trendy Styles for Medium Length Hair.